Introducing our Head Coach Tom Hole @holeytennis. 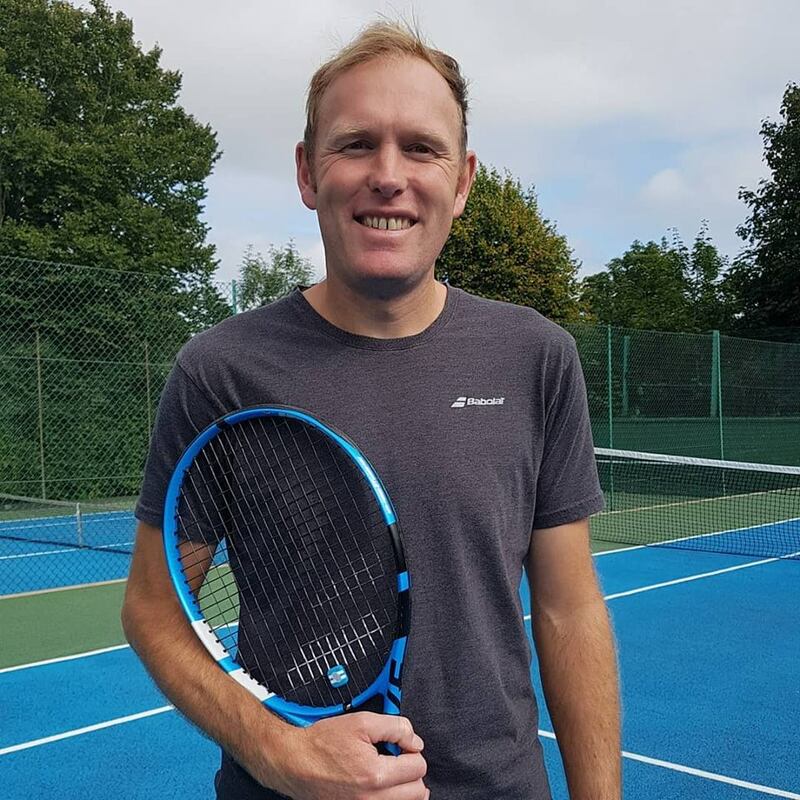 Tom is a LTA Accredited Level 4 Coach with 18 years experience. He leads our team of Level 1 & 2 coaches to deliver the clubs Junior & adult coaching programme. Tom also provides private/small group lessons to club members. Contact Tom direct on Instagram, by email Thomas.Hole@sky.com or on 07809 397160 to arrange lessons or any information regarding the coaching offered here at HLTC.